The popular Swedish Company Volvo after great success with the XC90 will launch the new facelifted model sometimes next year. The last year model gains a very good score on all field of durability, testing, and it is one of the safest SUVs in the world. 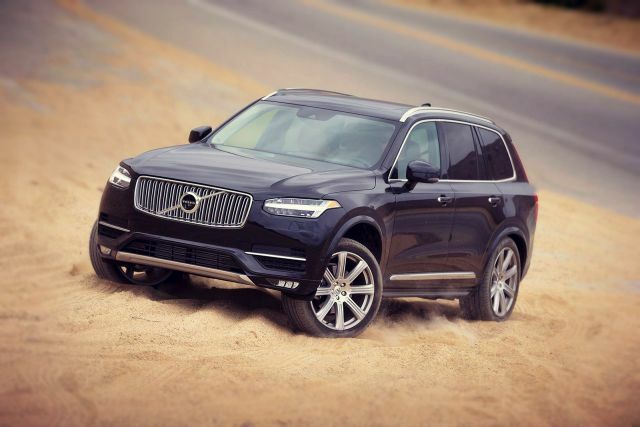 Furthermore, the newest 2019 Volvo XC90 will bring many new features and security to this SUV. It will also get better-towing capacity than the current one model. 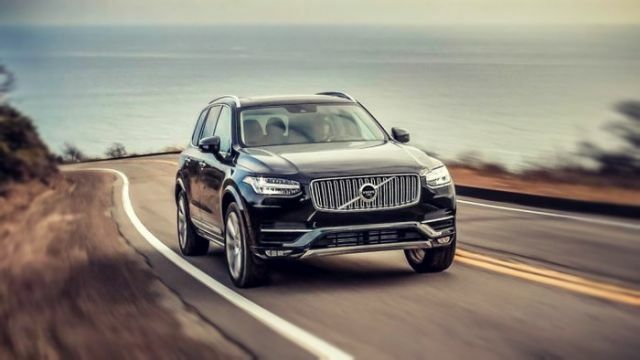 This flagship model 2019 Volvo XC90 with the new design and best in the class interior will rival many SUVs on the market like Acura MDX, BMW X5, Audi Q7, Infiniti QX60, Lexus GX and Land Rover Discovery. 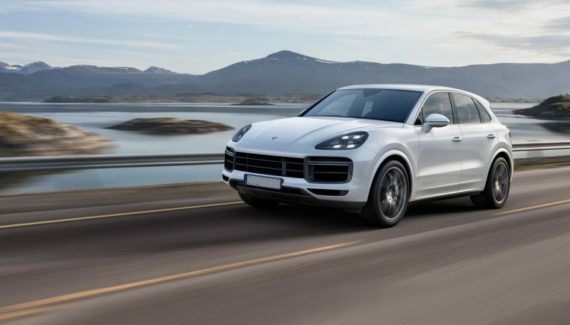 After the many years, the company made the best in the class SUV. The exterior of the 2019 Volvo XC90 is very elegant and with a high dose of strength. It comes with attractive T-shaped LED running lights and famous Thor’s Hammer. Also, the grill is now changed and it looks pretty good with large Volvo emblem floating in the middle. Like the front of this SUV, the rear end will also see some modifications. The new taillights are longer and curvaceous with LED lighting and it looks improved. It comes with standard wheels of 18 inches and optional and available in some package 21 inches. Like in the previous model the advanced tailgate is power-operated and the new and stylish door handles are illuminated. Also, the new model will be offered in three new colors Maple Brown, Denim Blue and Pine Grey. The colors that are removed in this year model are Magic Blue, Savile Grey and Twilight Bronze. Like the exterior, the interior of the forthcoming 2019 Volvo XC90 will be much attractive and it will get the latest tech. The elegantly crafted interior can accumulate five passengers with two rows of seats. This model will be also available with seven passenger’s seats and it will offer three rows. The interior will get a cool stuff like 9-inch vertical center display that reminds much of Tesla model. 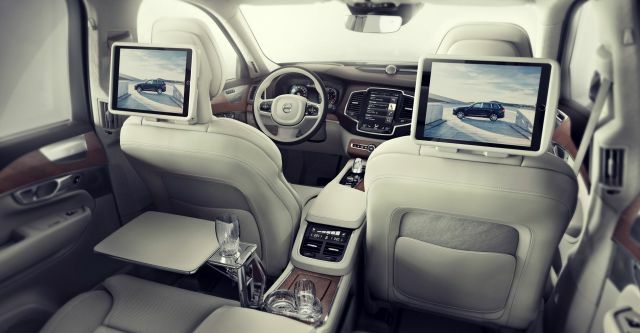 With the standard package, the 2019 Volvo XC90 will get power front seats and moonroof, dual-zone climate control, navigation, CarPlay/Android Auto connectivity and a 224-watt audio system. 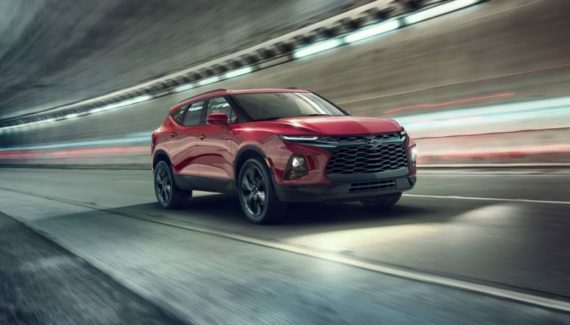 However, in the higher trim, one will get interior with leather-and-wood treatments, 360-degree camera, quad-zone climate control, bigger screen of 12.3-inch and attractive head-up display. 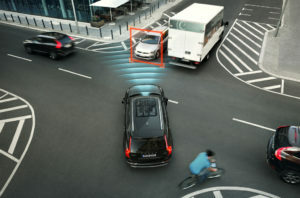 As we already told the model Volvo XC90 has been one of the safest SUVs in the world. It comes with the semi-autonomous Pilot Assist that includes adaptive cruise control. In the standard equipment, one will get features like lane-keeping aid, automatic emergency braking, rearview camera and rear parking sensors, blind-spot monitoring, electronic stability control (ESC), roll stability control (RSC), side impact beams. Also, for the youngest one, the company add advanced power rear child safety locks and many safety features that will protect your children and passengers at the back. Like the current one model, the new one 2019 Volvo XC90 will bring the same engine variants under the hood. Furthermore, there will be the small changes in output and some models will get better fuel economy. Let’s start with the base one engine that will power the T5 model. It comes with a 2.0-liter turbocharged inline-4 engine that will out 255 horsepower at 260 lb-ft of torque. This is the small improved than in the current one that has 5 HP less. However, we must add that this type of engine will be available with front-wheel drive that is standard and all-wheel drive as optional. In the field of fuel, the changes for the 2.0-liter engine is minimal because it will provide almost the same economy of 23/29 mpg for the FWD and 22/27 mpg for the AWD system. In the middle of our list is the T6 AWD model. This one comes with the all-wheel-drive system only and it will be powered with 2.0-liter supercharged/turbocharged inline-4. This model is much stronger than the first one and it will make an amazing output of 320 HP and 295 lb-ft of torque. Furthermore, the T6 gasoline model will give the same fuel output as the current one 20/27 mpg in the city/highway. The last one on the list of engines is the T8 model all-wheel drive that comes with the electric motor. The same engine as in T6 will power this one 2.0-liter supercharged/turbocharged inline-4. However, the difference is that this one will be paired with an electric motor that will provide extra 87 horsepower and 177 lb-ft of torque. Furthermore, the 2.0-liter supercharged/turbocharged will make 313 horsepower and with an electric motor, the total net output is 400 horsepower / 472 lb-ft of torque. The EPA city/highway fuel economy is 25 mpg combined and 54 MPGe. On the pure electric mode, this model can go up to 14 miles. Depending on the voltage, the recharging time will be around 2,5 to 6 hours. As for the gearbox system, the all models above will come with an 8-speed automatic transmission. It will also get the latest and advanced engine start/stop system that cuts power at idle to save fuel consumption. Furthermore, as we told at the beginning the upcoming model 2019 Volvo XC90 will get little better towing capacity than the current one. It will tow 5200 pounds vs 5000 that have this year model. The new flagship from the Swedish Company the 2019 Volvo XC90 will start with the price of $48,000 for the T5 model. The much stronger T6 begins at $55,000. 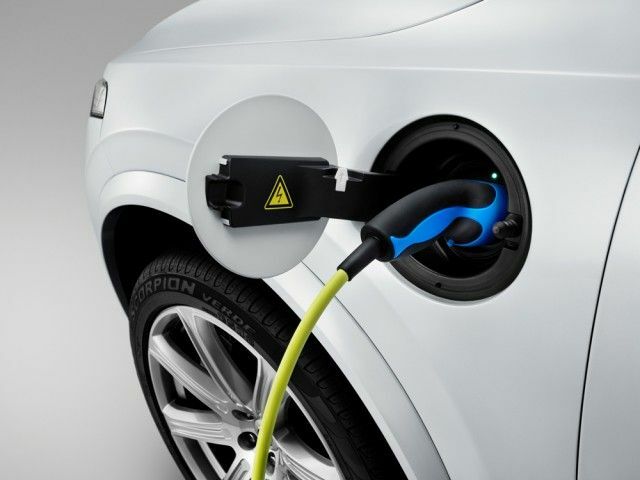 However, the 2019 Volvo XC90 T8 plug-in hybrid model starts at $66,000 and it will easily reach $106,000 with some equipment. The forthcoming model is expecting to debut sometime in 2019.